We're here to make your family and financial legal issues as smooth and easy as possible. We offer legal representation for all issues involving Family Law in Redding, CA. We help you protect the people you love and the assets you have earned. Attorney Rupert Corkill offers legal representation for all issues involving family law, bankruptcy, and estate planning in Redding, Ca and surrounding area. Including dissolution of marriage (divorce), child custody and visitation, child and spousal support, division of property, guardianship, domestic violence, and restraining orders, chapter 7 & 13 bankruptcy, foreclosure, wealth preservation, asset protection, probate, wills, and revocable trusts. Contact our office today, and ask about alternative low-cost legal services. At The Law Office of Rupert Corkill, we have an extensive history of long-standing relationships with our clients built on integrity, first-rate service, timely delivery and relevant advice. Few of us ever want to engage in legal struggles, which are known for their high costs, emotional strain, and incomprehensible complexity. But there are three areas of the law that are more likely than any others to affect the lives of even the most law-abiding citizens of Redding and Shasta County: family law (also known as divorce law), bankruptcy law, and wills, trusts and estate planning law. That fact may seem unfortunate, but it pays to remember that the law is there to protect us, to ensure that disputes are resolved in the fairest, most equitable manner possible. The best way to receive fair and equitable resolutions to your legal struggles is to engage the services of a competent and reputable Redding attorney that offers services in family law, divorce law, estate planning law and bankruptcy law – an attorney like Attorney Rupert Corkill. If you are a resident of Shasta County that can no longer travel to my office in Redding, I am willing to travel to you so that you may be provided the legal services you need. Rupert Corkill offers legal representation for all issues involving family law in Redding, CA, including dissolution of marriage (Divorce), child custody and visitation, child and spousal support, division of property, guardianship, domestic violence, and restraining orders. Ask our office about alternative low-cost legal services for family law cases. Our firm assists clients who are facing serious financial problems and provides the legal counsel they need when filing for bankruptcy or dealing with serious debt problems. Above all, our Redding bankruptcy lawyers understand that every individual has a specific set of circumstances that should be reviewed to determine the best course of action to resolve the situation. 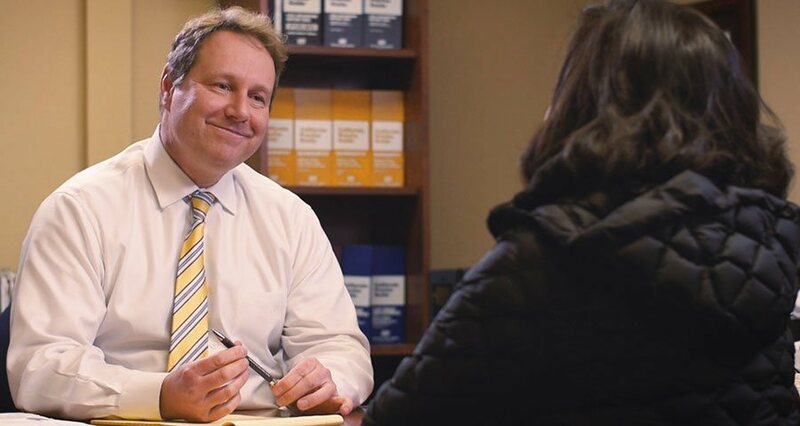 At the Law Office of Rupert Corkill, we help you protect the people you love and the assets you've earned. Our primary goal is to give you peace of mind. Concentrating mainly on Estate Planning, our firm helps families plan for real life, deal with death, preserve wealth, and protect inheritances. What sets us apart from other law firms is that we make it easy for you. We have a concentrated focus on taking any burden off of you. The first step is yours. The Law Office of Rupert Corkill is rated 5 out of 5 based on 2 reviews from around the Web. My opinion of attorneys was not very good. I was skeptical to say the least!! Then I heard about Rupert Corkill. I hired him to look over some trust documents for my mom. He treated her with the utmost respect, and spent as much time with her as she needed. I was pleased that he didn’t recommend a whole new trust for her. He gave us the advice we needed. Rupert is accessible and available to his clients. He is a man of great integrity. I can’t say enough good things about him. I would (and do) recommend him to anyone needing the services of a family law, bankruptcy, or estate planning attorney. Simply give us a call or fill out the contact form to take the first step towards your legal resolution. At the Law Office of Rupert Corkill, we specialize in Family Law, Bankruptcy, and Estate Planning legal services in Redding, CA. * This firm is a debt relief agency. This firm helps individuals file for bankruptcy/debt relief under the Bankruptcy Code of the United States of America.